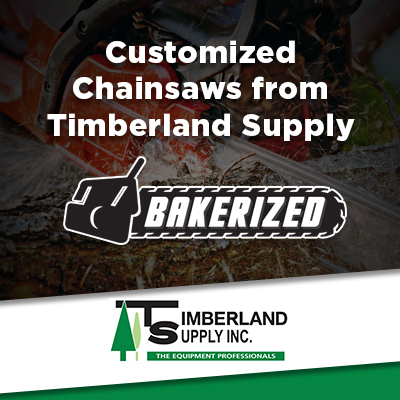 Sno-way Dealer for Edmonton Alberta -- Timberland Supply Inc. Sno-way Dealer for Edmonton Alberta -- Timberland Supply Inc.
As a Sno-Way dealer serving Edmonton, Alberta, Timberland Supply is proud to help deliver snowplows, salt spreaders, and other snow and ice removal equipment that make our customer’s jobs easier. Since 1978, Wisconsin-based Sno-Way has relied on experts in design, manufacturing and assembly to produce high-quality snow removal equipment for trucks, SUVs, skid steers, loaders, and tractors. Key snow plow innovations include the fully responsive Down Pressure Hydraulics that apply over 200 lbs. of downforce on the cutting edge and custom built controllers that give you complete command on the plow. The Revolution Family of snowplows features patented hydraulic wings that rotate from straight out to 90 degrees – effectively creating a box plow. All of these unique plow designs and features are accomplished without overweighting your vehicle. 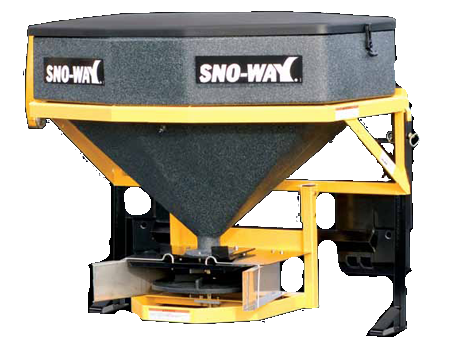 Sno-Way Plows allow you to put the snow where you want it. 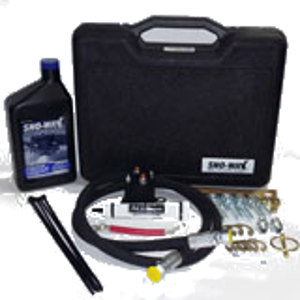 Use the links below to find out more about Sno-way products as well as the company itself. 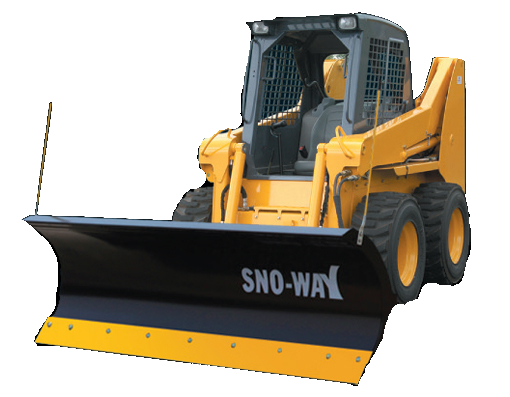 See the Sno-Way sizing chart for skid steer plows, truck plows, and UTV plows. 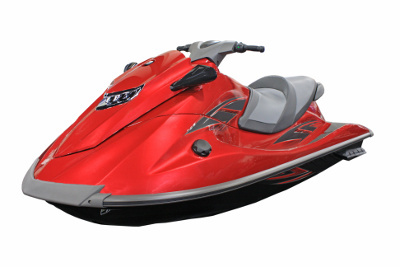 Read about the innovations that have been introduced by Sno-Way. Read articles on the Sno-Way blog.